Purpose: The purpose of this study was to determine whether, and how, electricity consumption by students in university residence halls were impacted through three intervention strategies. Design/methodology/approach: The current investigation uses a quasi-experimental design by exposing freshman students in four matched residence halls and the use of three different interventions designed to encourage energy conservation, specifically electricity conservation. A control residence hall received no intervention. One residence hall had an energy dashboard prominently displayed. 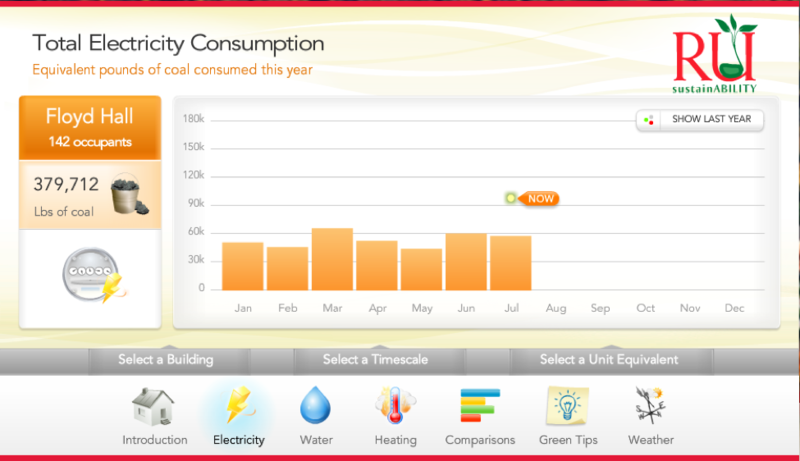 Another received various communications and programming designed to raise awareness of the need for energy conservation. 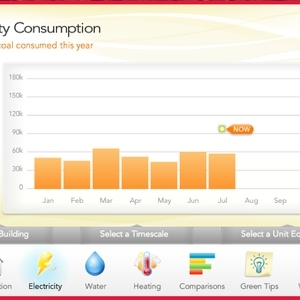 A fourth residence hall had an energy dashboard and received programming. Electricity consumption among the residence halls was compared using multivariate analysis. Findings: Students in all residence halls receiving interventions demonstrated significantly lower electricity consumption compared to the control residence hall. Across two years with different student populations, results were consistent: the residence hall receiving only the communications and programming, but not the dashboard, had the lowest electricity use. The residence hall with only the dashboard also demonstrated a significant but smaller decline in electricity use. Curiously, the residence hall wherein both interventions were used demonstrated the smallest decline in electricity use. Practical implications: While total costs for the communications and programming are difficult to accurately assess, the results suggest that this approach is cost-effective when compared to the avoided cost of electricity and is superior in terms of electricity cost savings to both the dashboards and to the combined intervention. Results also suggest that any intervention is likely to induce a large enough electricity reduction to be cost-effective and there may be non-economic benefits as well. Originality/value: This study takes advantage of the availability of four “matched” residence halls to approximate the rigor of a controlled quasi-experimental design to compare different strategies for inducing electricity consumption among freshman residents.